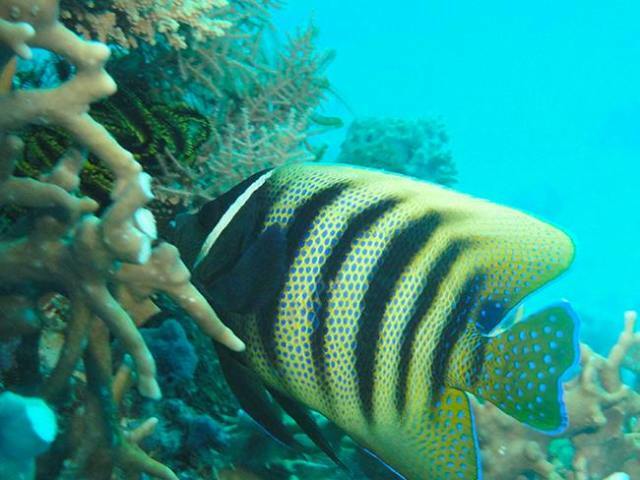 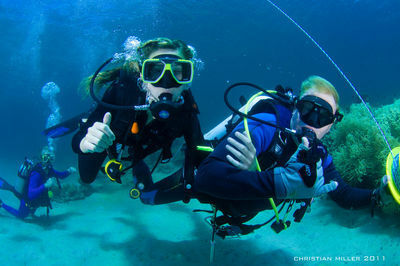 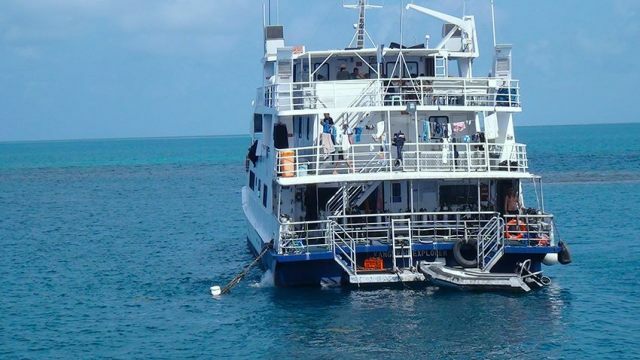 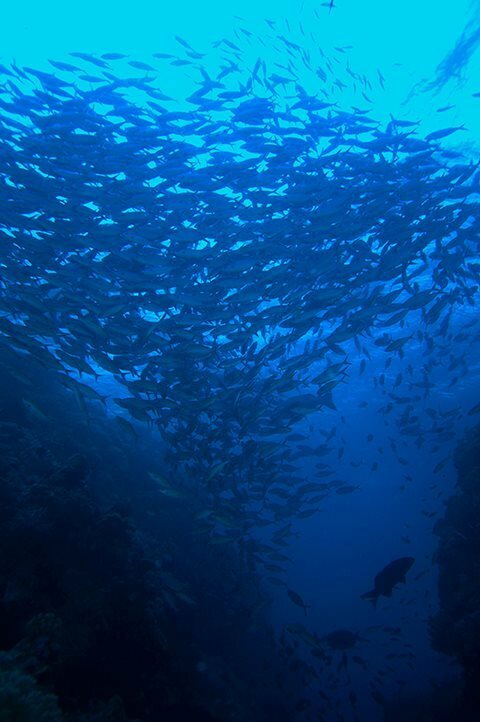 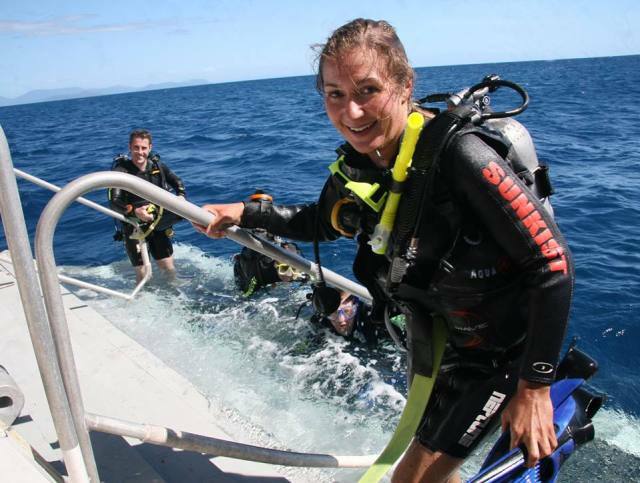 Cairns Dive Centre has certified dive trips departing daily to the Outer Great Barrier Reef. 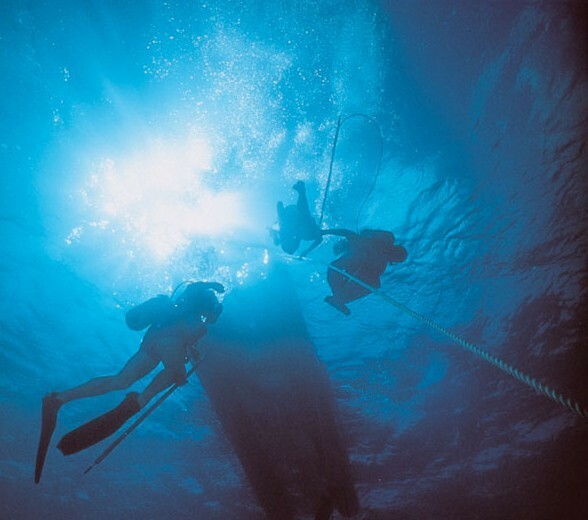 This is diving at it's best! 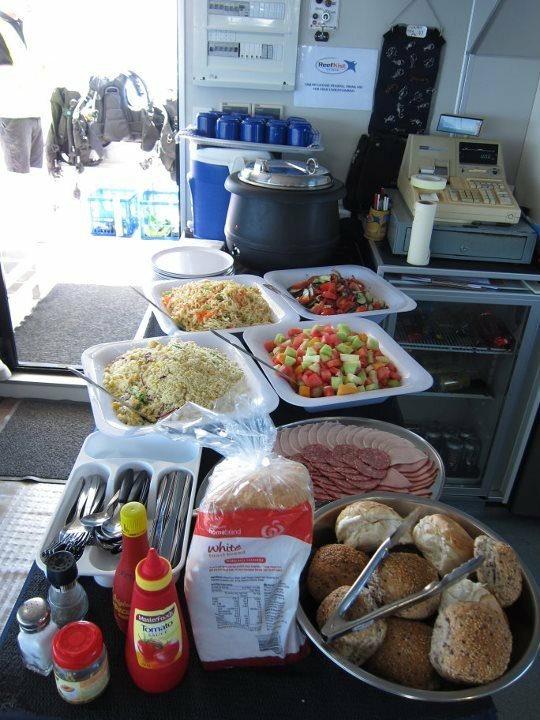 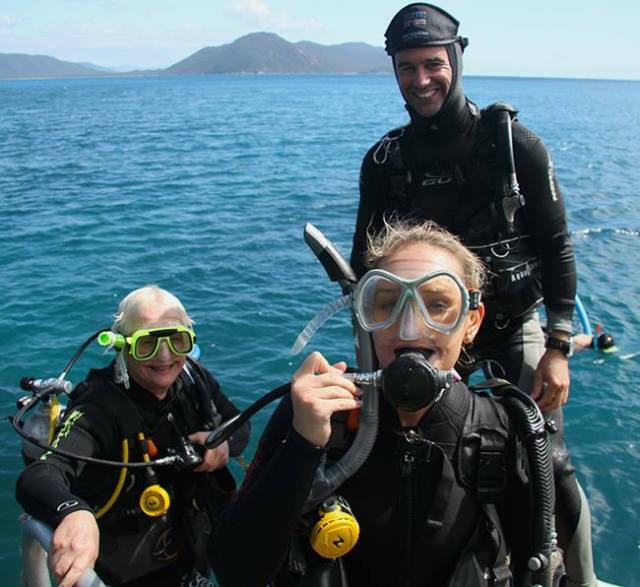 Using state of the art diving equipment on our liveaboard vessel, M.V. 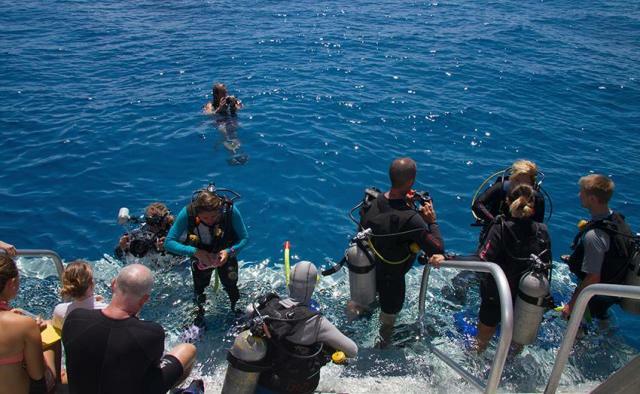 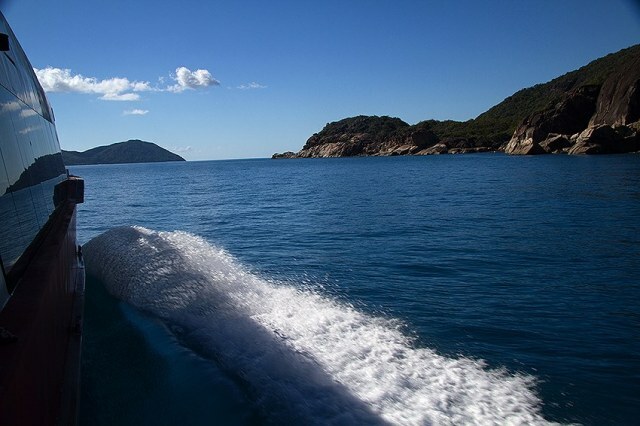 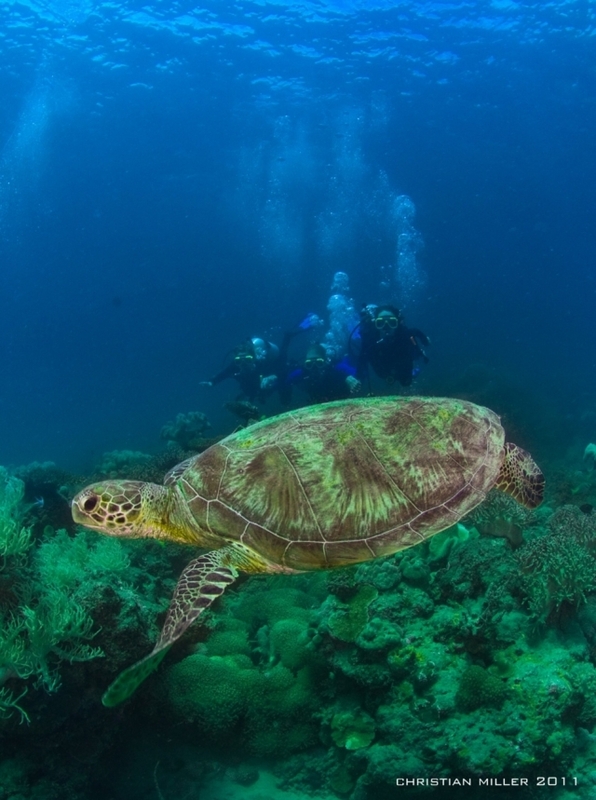 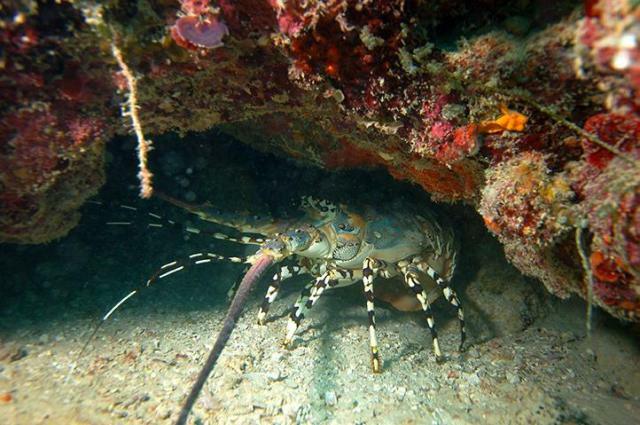 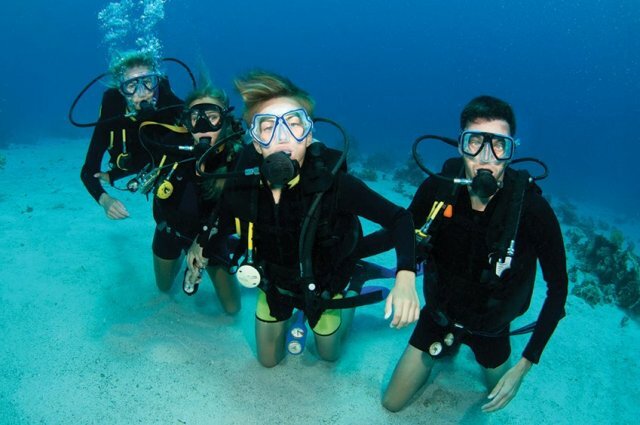 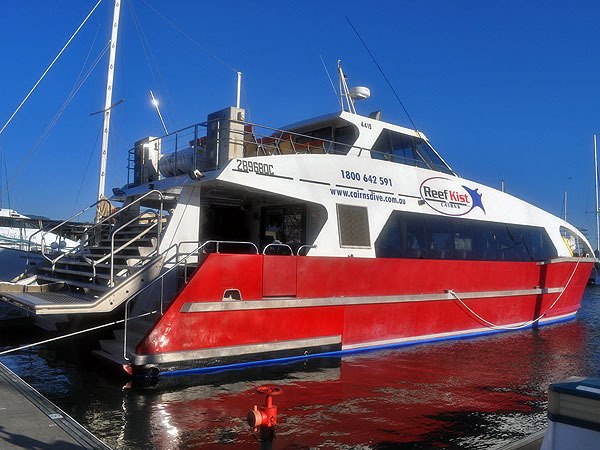 Kangaroo Explorer, explore some of the best dive sites on the Outer Great Barrier Reef. 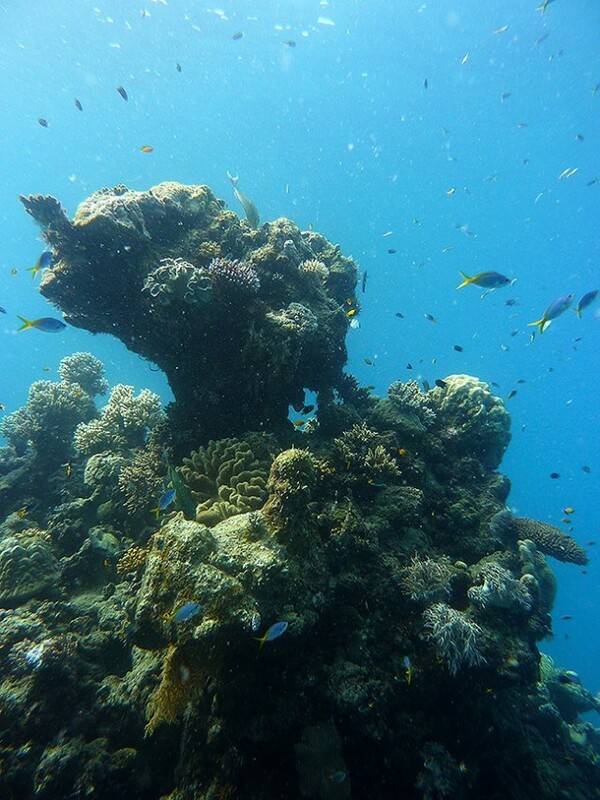 You will see a vast array of hard and soft corals, great drop-offs, exciting walls and swim-throughs. 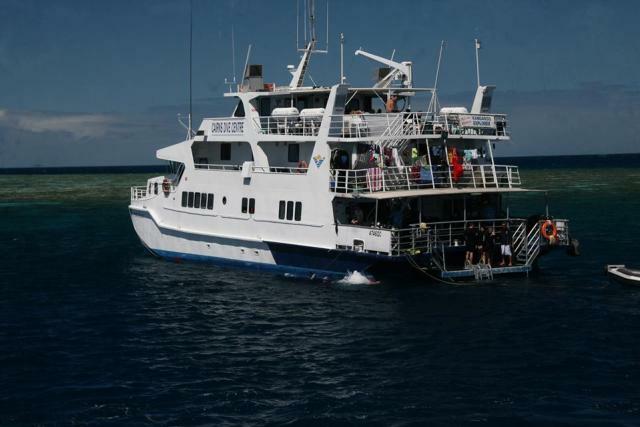 Experience the unbelievable thrill of Night Diving on the Great Barrier Reef. 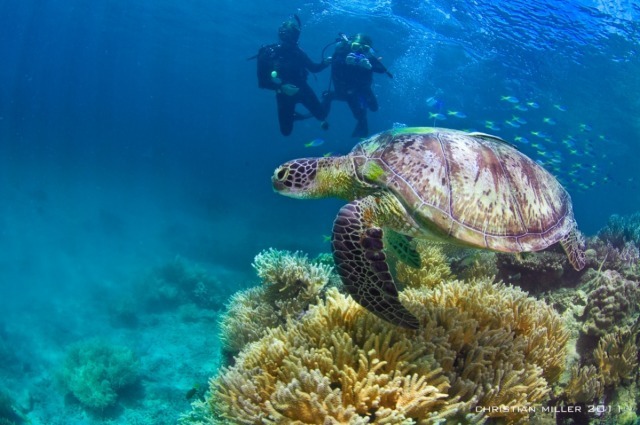 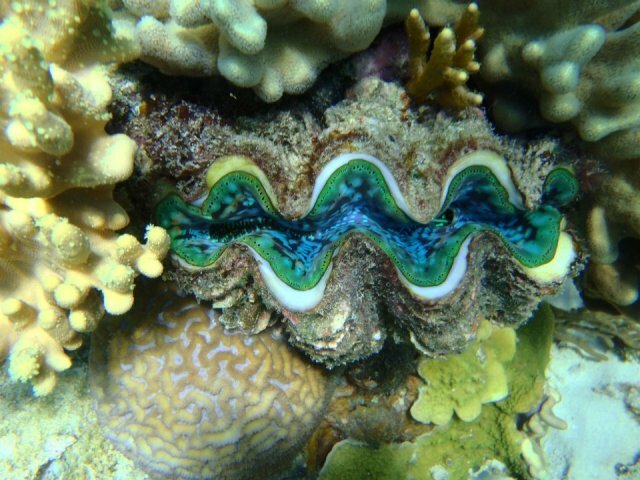 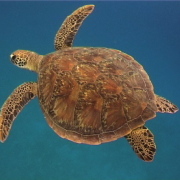 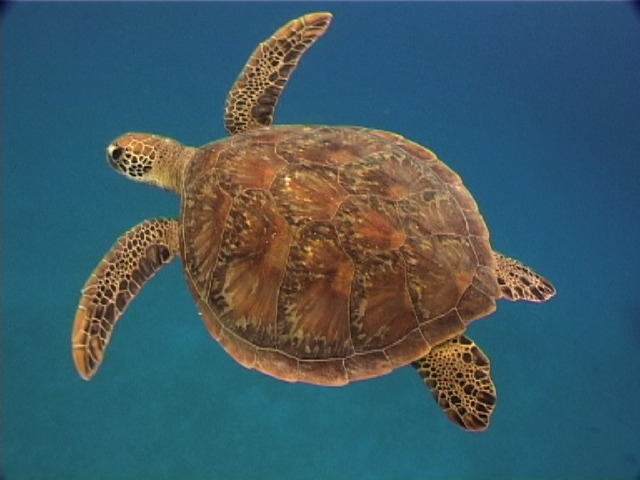 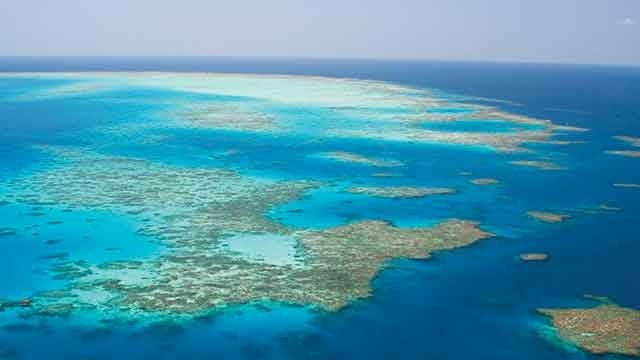 We visit a variety of beautiful reef sites about an hour and a half off the coast of Cairns. 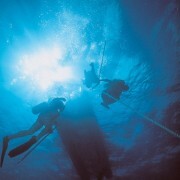 These sites include Moore, Milln, Briggs, Elford and Thetford reefs.